Up to 40% off trips in Laos. 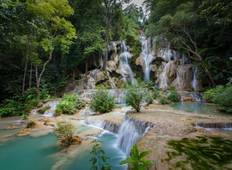 Find more than 15 Laos tours with major discounts that will save you up to $1,090. "Busabout was the perfect way to see North Thailand! The guide was amazing and would..."